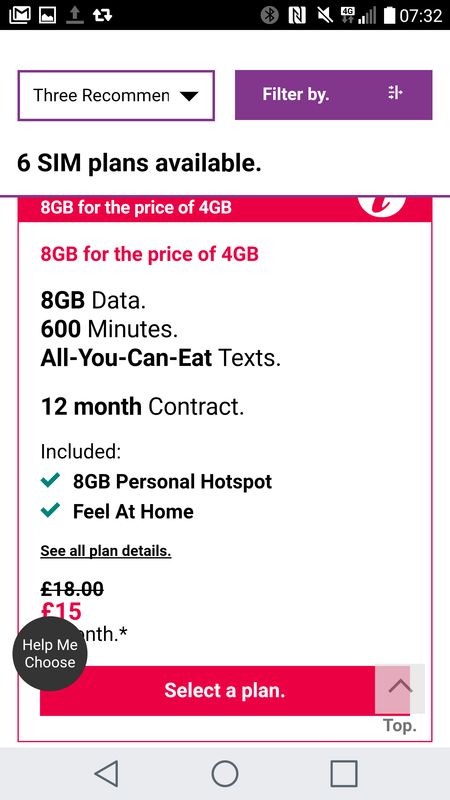 Yesterday we offered up some Vodafone deals for you big data users, but over on Three UK there’s yet more SIM only and contract plans for data hogs. Plus, when you use cashback sites like Quidco, things get even better. If you add all those monthly payments together it’s £264 per year and this is a 12 month contract. However, with the Quidco cashback you get £50.25 off that, making it £213.75 for the year or (rounded up) £17.82 per month for 30GB of data! The 30GB SIM only deals might be a bit extreme for some, so let’s take a look at the 4GB plans. The good news is that Three have doubled your data allowance on this particular offering, so you get 8GB instead. Even better news? 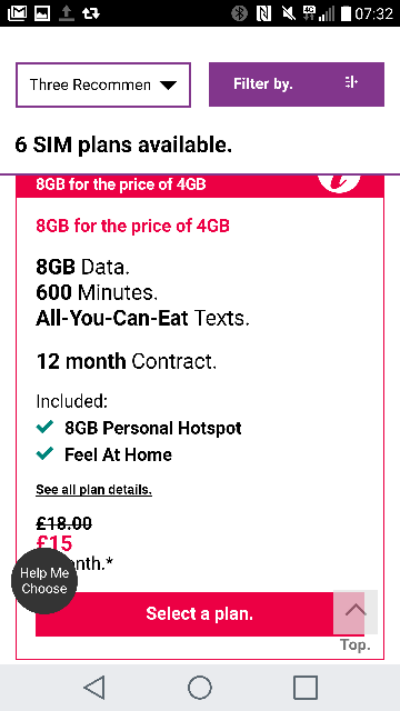 They’ve reduced it from £18 to £15 per month. But, with the £50.25 cashback you can take £4.18 per month off any of the other prices for the SIM only or contact plans provided you’ve chosen one with 4GB or more of data. 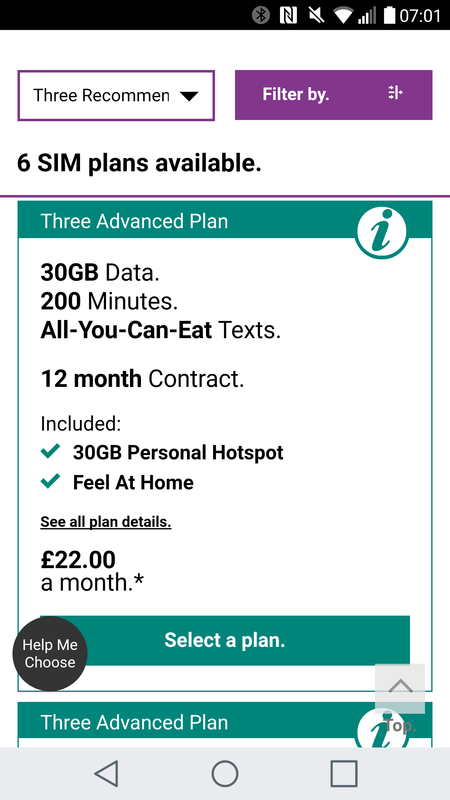 That means you can get the 8GB plan with all-you-can-eat data and texts for £15.82 per month. Normally it’s £23 per month, but Three have knocked it down to £20 per month and then you get a further £4.18 off with the Quidco cash back. That’s a deal. 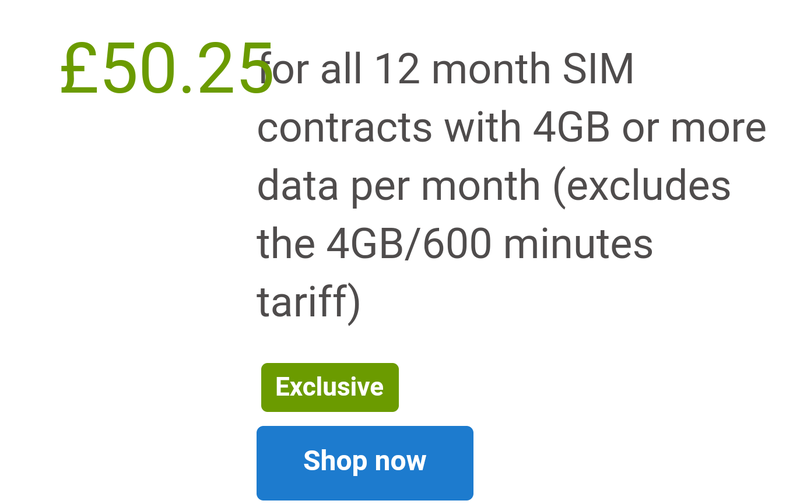 Head here for the Three SIM only offers but, if you want to buy, don’t forget to click on the Quidco site first. EU Shock-free roaming now just months away. But..